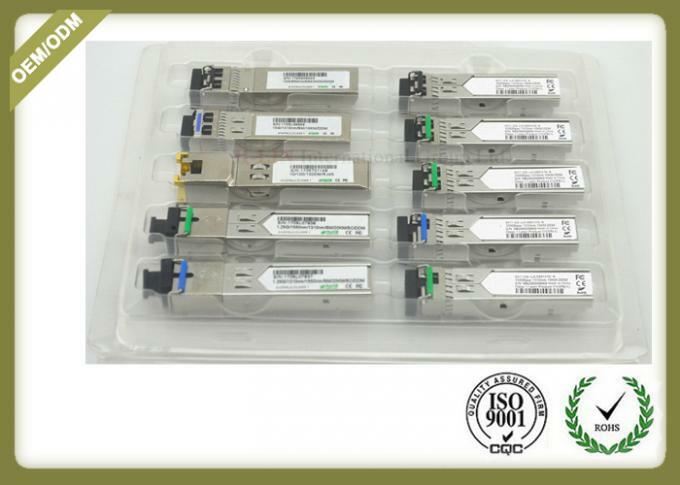 SFP+-10GB-LR is a very compact 10Gb/s optical transceiver module for serial optical communication applications at 10Gb/s. 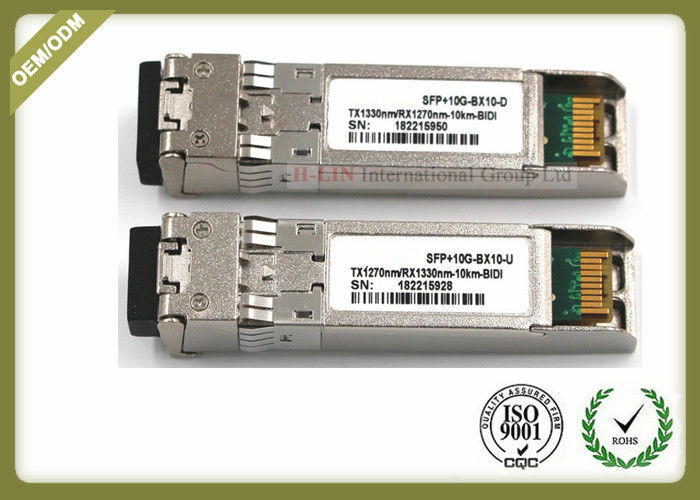 The SFP+-10GB-LR converts a 10Gb/s serial electrical data stream to 10Gb/s optical output signal and a 10Gb/s optical input signal to 10Gb/s serial electrical data streams. 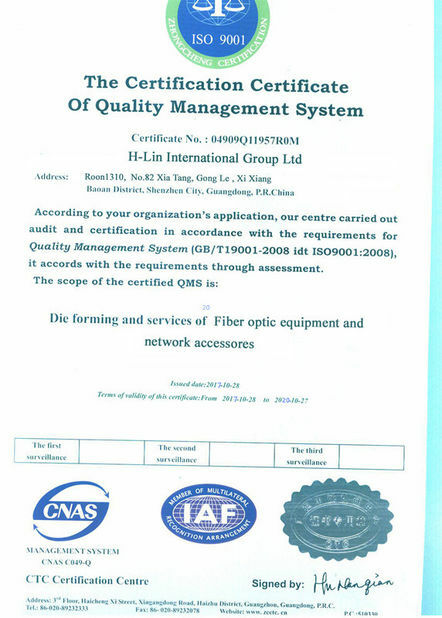 The high speed 10Gb/s electrical interface is fully compliant with SFI specification. 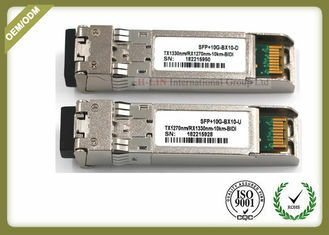 2:SFP uses the golden finger pin definition,so that the function of the module is different,and the order of the power on the foot is different. 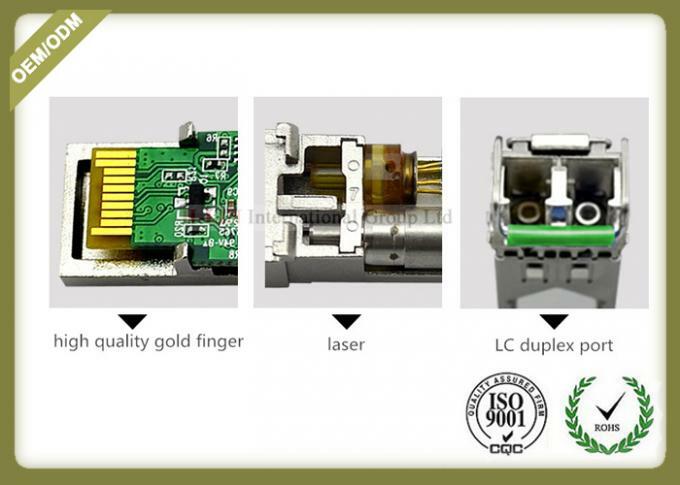 When installing the module, confirm that the pull ring end is upwards, and the gold finger tip is directly inserted into the device. 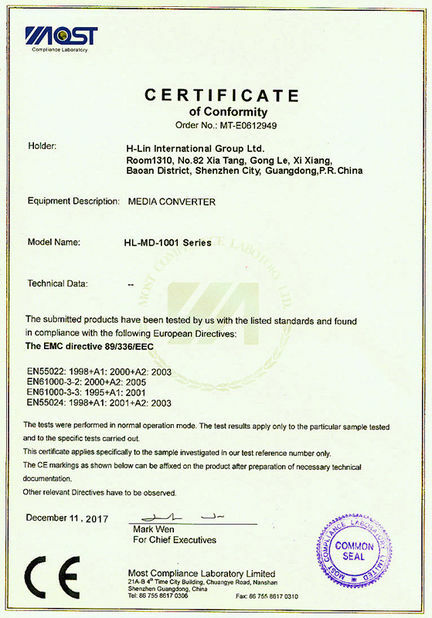 It's simple and more convenient to pull out the module, pull out the pull ring and pull it out.